QUESTIONS? | We’d love to help! 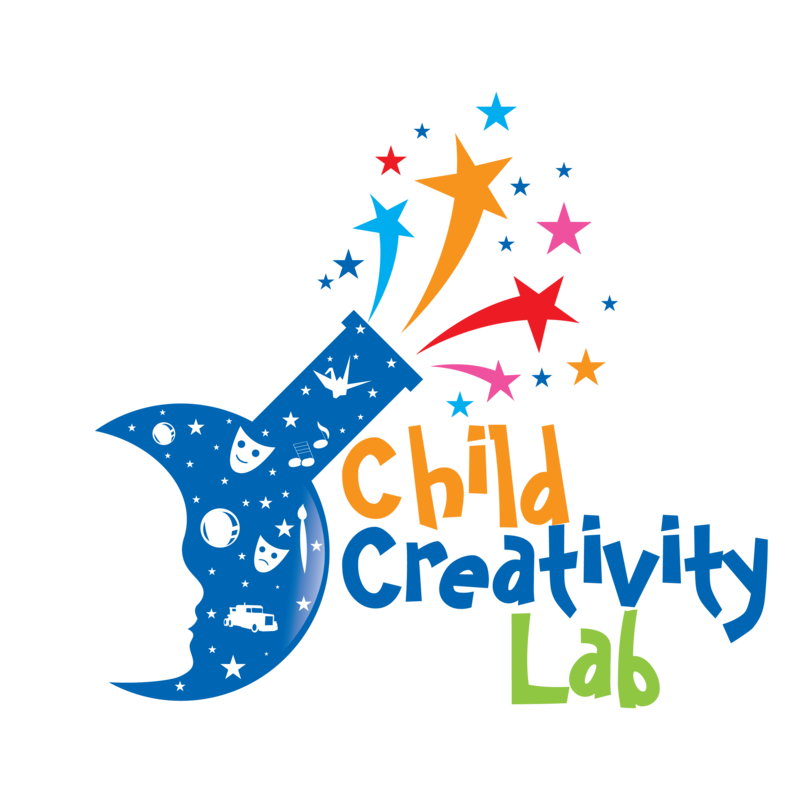 Use this form or email us at info@childcreativitylab.org. Thank you for your email. We will try our best to respond as soon as possible! Subscribe to stay up to date with the latest Child Creativity Lab news and updates.